Tarot Cards | Articles on the "New Age"
Sales of tarot cards have risen sharply in the last year as self-proclaimed witches claim that divination and dark-magic are effective in opposing President Trump. 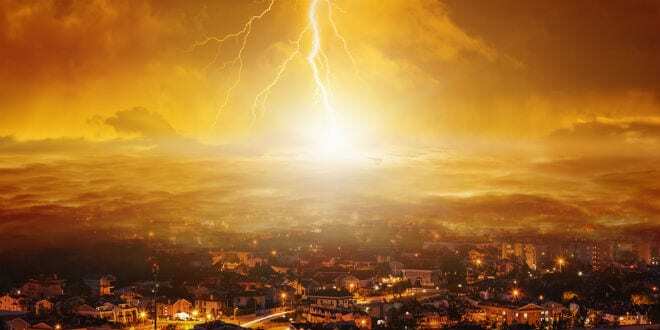 One end-of-days expert cites this as an illogical yet divinely guided step in setting the stage for the Messianic showdown in which the two sides, Good and Evil, are clearly defined. 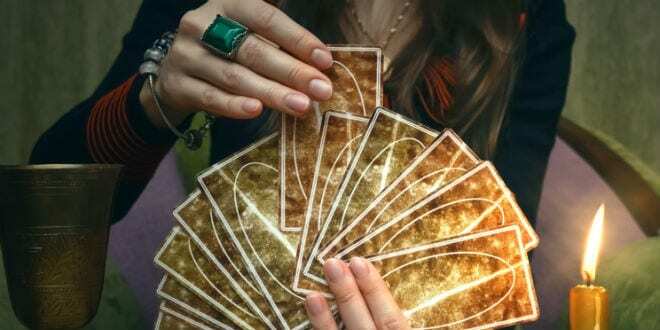 The BBC published an article last week noting a 30-percent increase in sales in tarot cards last year, citing data collected by US Games Systems, a publisher of tarot games. Tarot may be a modern trend but it’s roots are ancient, with some sources claiming the deck has its origins in the Book of Thoth, a legendary tome of Egyptian occult and idolatry. Based on four suits, tarot cards are similar to common playing cards but with some significant differences that serve its primary purpose: divination. The Latin root of the word ‘divination’ means “to foresee, to be inspired by a spirit,” but the Torah expressly forbids the practice. Rabbi Daniel Asore, a member of the Sanhedrin, noted that the anti-divine aspect of divination is precisely the reason why the practice is proscribed and considered one of the more egregious forms of evil. Rabbi Asore explained how divination works as an anti-God mechanism. Tarot is making a comeback in other forms as well. Last May, Dior, one of the the most prominent names in fashion, based their summer collection on a feminist version of the tarot deck. The image from the death card, a skeleton huddled in a fetal position encircled by a molting snake, featured prominently in their line of casual wear. Karen Vogel, the designer of the feminist tarot deck that served as the model for Dior explained the choice of the death card. In an interview with BBC, Vogel credited the current interest in tarot to the election of Donald Trump. Rabbi Pinchas Winston, an end-of-days expert and prolific author, noted that tarot and black magic were an incongruous choice for atheists and people who rejected religion. Winston explained that this process of clear good versus clear evil was clearly true in how American politics has played out in recent years. This entry was posted in New Age, Occult and tagged New Age, Occult, tarot, tarot-cards by pmaillet. Bookmark the permalink.